Instructor: Richard Johnson, PhD, Mindfulness Northwest Senior Instructor. Richard is certified to teach MBSR by the Center for Mindfulness at the University of Massachusetts. for alumni of UW sponsored Mindfulness for Healthcare Professionals, MBSR, and MSC classes. During this silent day of continuous practice in Seattle we will be led in a sequence of meditation and mindfulness practices including: sitting meditation, the body scan, walking meditation (indoors and out! ), gentle mindful yoga, and contemplative practices like the loving-kindness meditation. 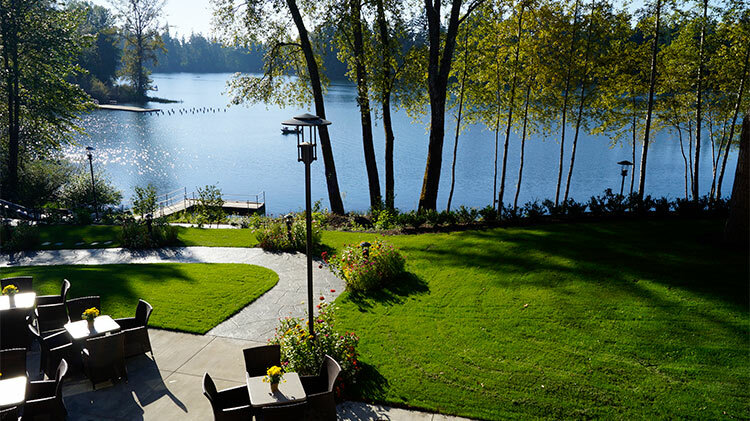 The retreat is designed especially for UW Healthcare Professionals who have taken Mindfulness Northwest classes and would like to join together for a day to gather, see old friends, and reinvigorate our practice together. Sunday, May 5, 9 am - 3 pm. RSVP Online or by phone at 360-830-6439 ext 0. Catherine Duffy, Certified Mindfulness Teacher through the Mindfulness Northwest Teacher Training Program.